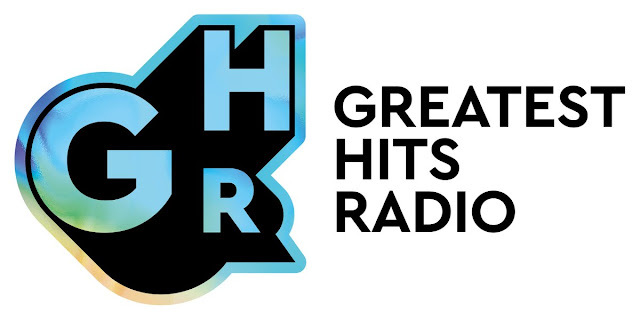 Updated | It's official: Greatest Hits Radio launches early 2019, replacing a raft of FM and AM station and launching on national DAB. The station will launch on 7th January 2019 and forms the latest part of owner Bauer Media's plans to consolidate its fragmented radio offering in the UK. In Northern England current 'city 2' stations (such as Hallam 2 and Metro 2) on AM will be replaced by the new station. In Scotland, current 'city 2' AM and DAB stations will retain their current name, but become still part of the new network. In the West Midlands, the new Greatest Hits Radio service will launch on 7th January 2019 on 105.2 FM, following the closure of the current Absolute Radio FM service in the region on 17th December 2018. The West Midlands FM service on 105.2 will have an additional three hour local programme. Coventry and Warwickshire listeners, who mostly sit outside of the official coverage of the 105.2 service from Sutton Coldfield, will be able to hear the station on the Coventry AM frequency of Free Radio 80's. Elsewhere in the West Midlands, Free Radio 80s is being replaced by Absolute Classic Rock, following recent approval from Ofcom for the changes. The service in England will have a single breakfast show hosted by Simon Ross, currently on breakfast at Radio City 2. In Scotland breakfast will be fronted by Ewan Cameron across the Greatest Hits Radio Scotland stations Forth 2, Clyde 2, Northsound 2, Westsound 2, MFR2 and Tay 2. According to the marketing blurb, the new station "has been tailored to engage an audience of ‘Reclaimers’. These 40-59-year olds are ageless in attitude and seeking a station which evokes an emotional and palpable connection – partly because the songs they will hear will be a part of the fabric of their formative years, and partly because the presenters share their passions – for music and for finding the joy in every corner of life." *although 'national DAB' - the term used in their press release - typically means one of the national DAB multiplexes, Bauer is actually intending to launch the station via as many local DAB multiplexes as it can to mirror coverage of Hits Radio. However local multiplexes like Northern Ireland are full, meaning some services may be reshuffled.